I ordered an 16 and the size 14 was delivered to me not nice! it cannot fit my mom but it fit me but a few alterations need to be done. Lovely dress, just as the picture. Service and delivery excellent!!!!! The dresses were better than expected. Very well made. They were made to our specifications and they are all what we wanted. Lovely dress very happy. Great soft dress. Not see through at all. A great fit and feel. I really like this dress. 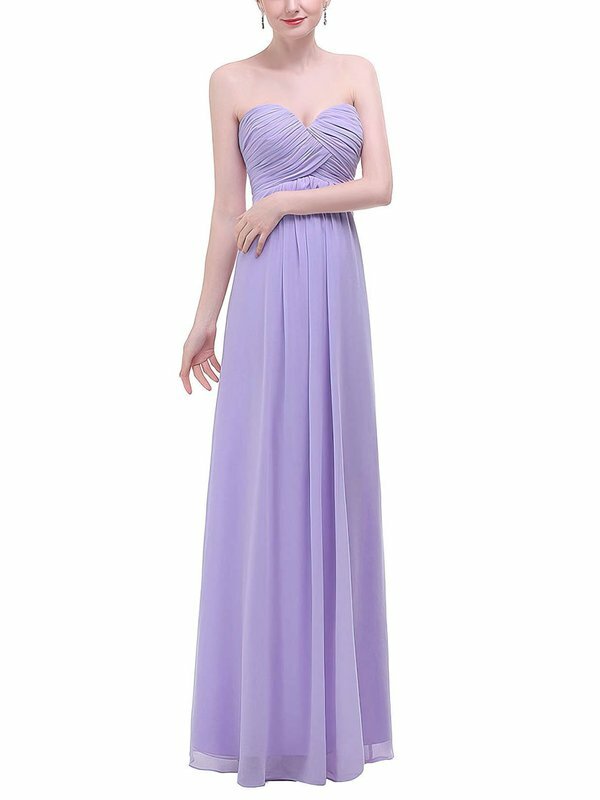 I am 5'6 at 128 pounds, I ordered the right dress in the purple and it fits great.